How to Use Social Media Stories to Promote Your Business? Social media stories are all the rage these days. Even commonplace things shown on social media can create quite a buzz. While social media is a great source for uploading and watching stories, it also provides an excellent opportunity to businesses for promoting their brands. The “mystery” concept is so last century. In these times, people need the details, the breakdown, the particulars and minutiae on what goes on behind the scene. Social media has already bridged the vast gap between businesses and their customers. With social media stories, a business can show them what goes on behind the curtains. When customers see the passion, drive, and hard work behind the scenes, it makes them closer and more loyal to the brand. Every brand has an image, and if you want to keep things light and entertaining, make humor part of it. Lucky for you, social media stories is an excellent way to make your customers giggle and fall in love with the brand. What’s more, is that humor has a way of spreading faster than any other content. This will allow you to increase your reach and become visible to a larger audience. Your social media in Coral Gables can take your brand name out of Florida and to neighboring states. Last year, Instagram introduced interactive polling feature that allows you to conduct an instant poll on your stories. There couldn’t be a better opportunity for brands to engage with their customers and letting them share their opinions freely. On the other hand, customers like nothing more than a chance to be heard and taken seriously. Social media stories allow marketers to get instant conversions by adding links in their stories. If the content of the story impressed the customers then the link right after it will tempt them to click it. Snapchat stories also allow you to add links in the stories, so make sure you cover all platforms to make it hard to miss. If you’re an entrepreneur and an inventor then you might need to explain the uses of your product better. As effective as white papers are, they are not exactly preferred by normal folks for normal everyday things. Using social media stories to explain the product in detail as a smart way to demonstrate your product and guide your potential customers. Are you willing to tap into the latest social media feature and keep up with your competitors? It’s alright even if you are not well-versed in all things social media. 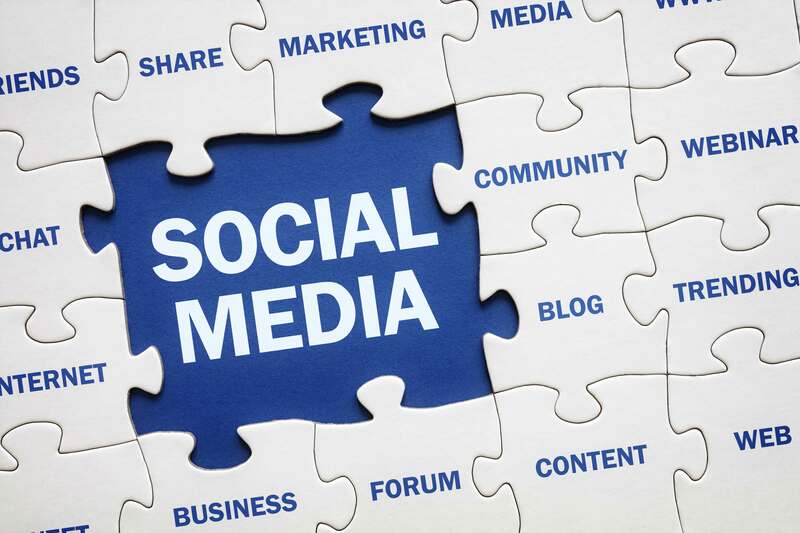 You can completely trust Smash Interactive Agency with your social media in Miami and connect with your customers in ways they love and appreciate.